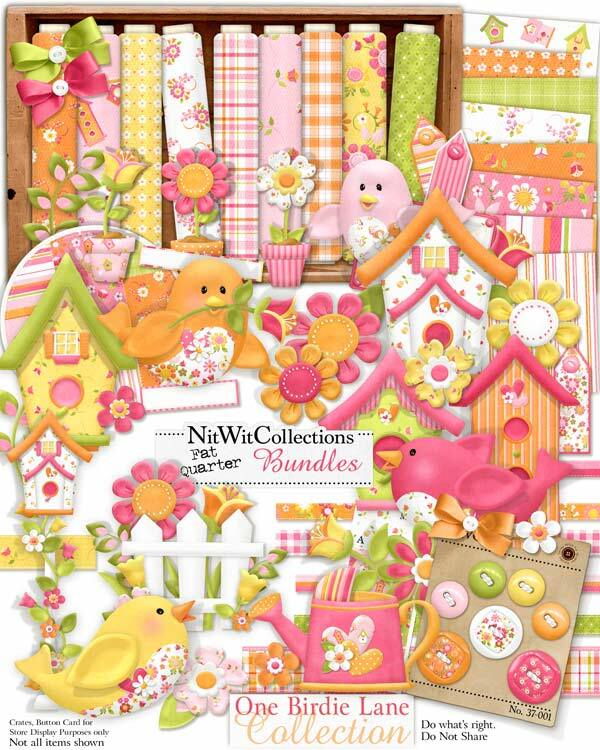 "One Birdie Lane" Collection is for those "birds of a feather" sticking together! These chirpy little creatures have invaded our store, so we thought we should make them some homes and give them a little seed scattering to do. Even they have to earn their keep! We hope that you enjoy our little avian friends, and take some time to smell the flowers. 9 Flowers - all different and in full bloom!